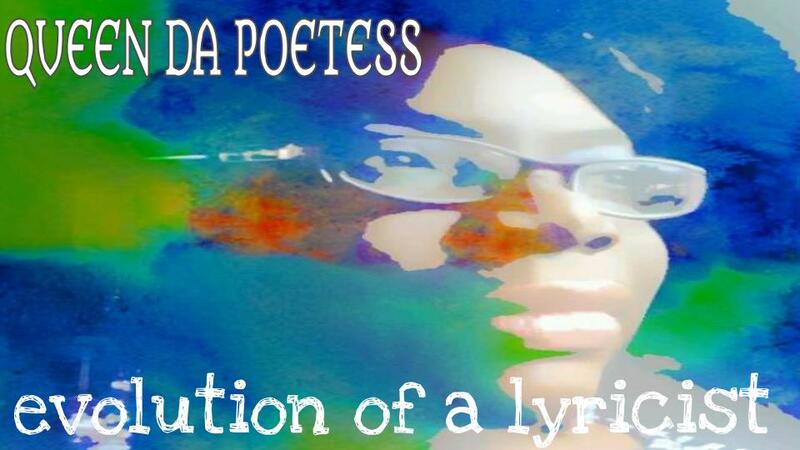 Queen Da Poetess evolves in her first LP, Evolution of a Lyricist. From love to spirituality, listen as this dynamic poetess takes you through different aspects of her life as an artist. She uses her gift to uplift others, while sharing her gift that she was blessed with. Her majesty awaits. Click the cover to purchase! (C) 2014 Kingdom Ink Productions. All Rights Reserved.